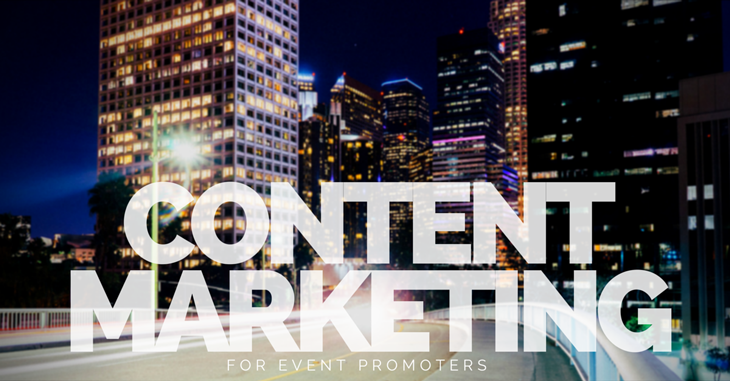 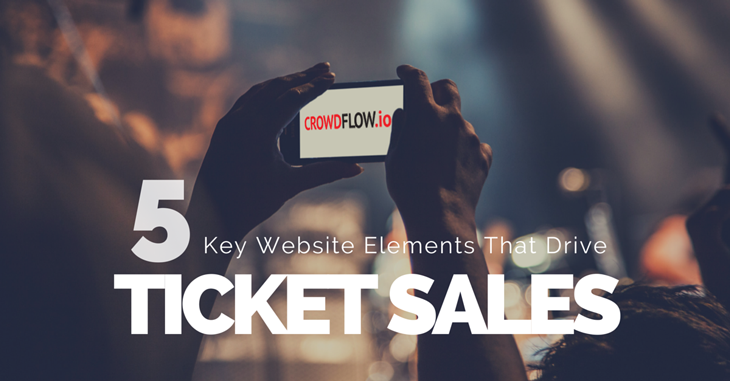 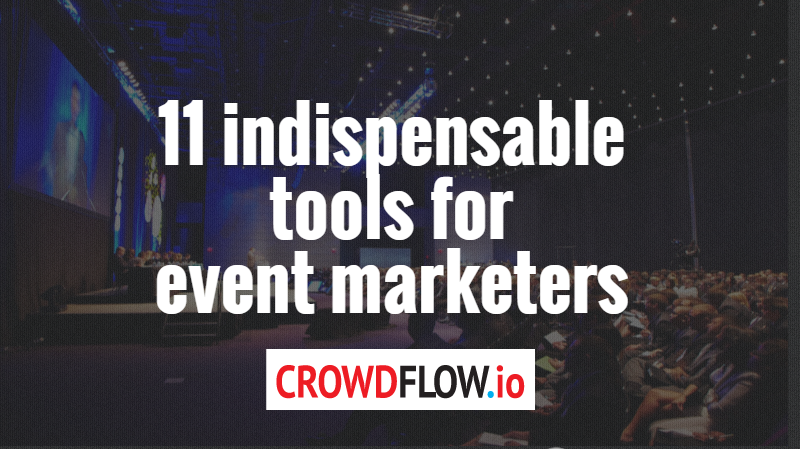 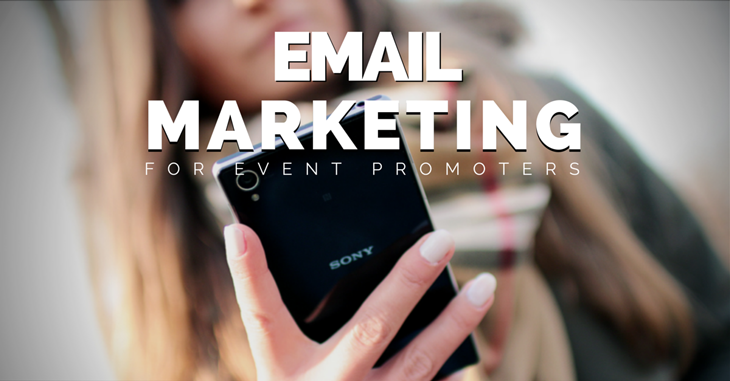 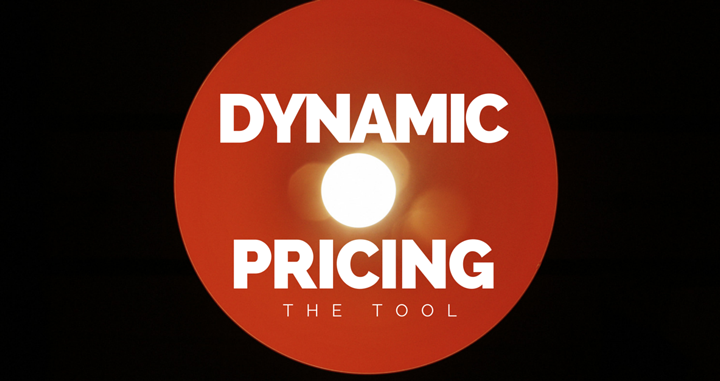 We write about ticket sales strategy and marketing your event more effectively. 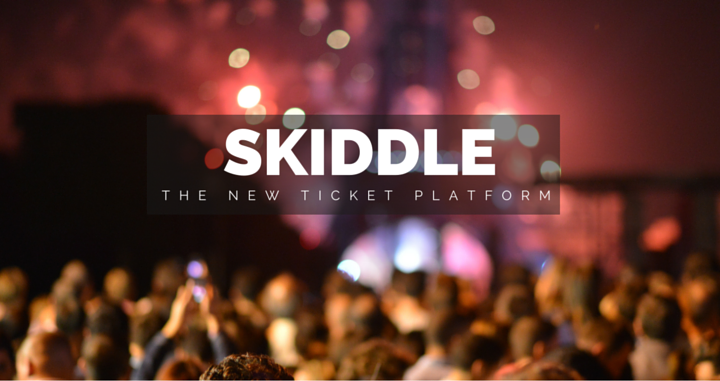 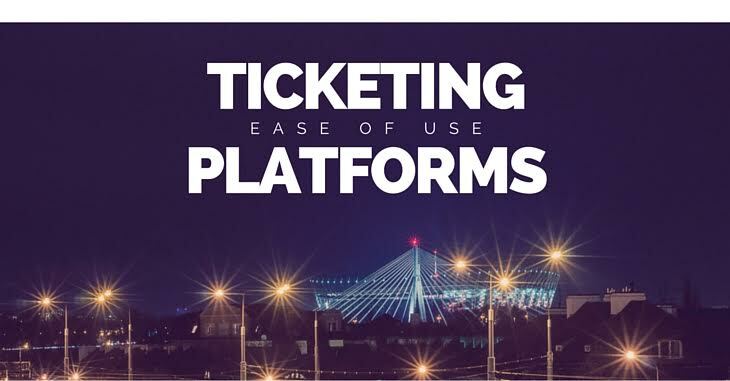 RFID Solutions for Events: The Perfect Ticketing Solution or Nightmare Headache? 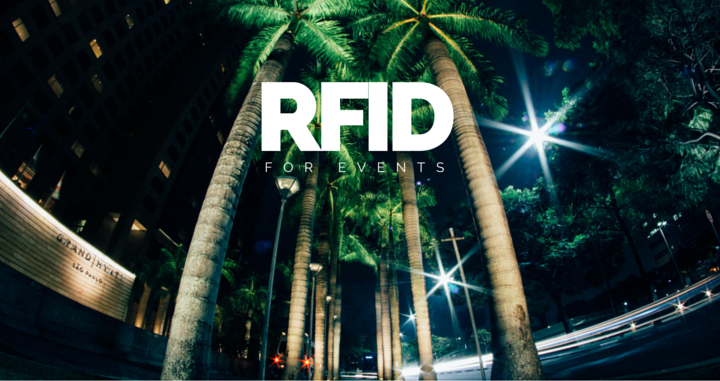 Analysis of the pros & cons of using RFID solutions at your events. 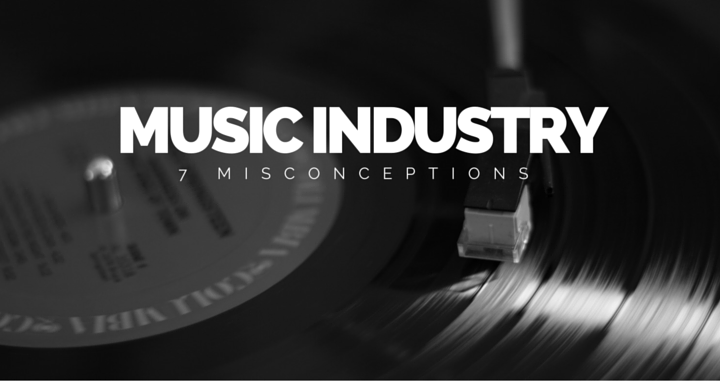 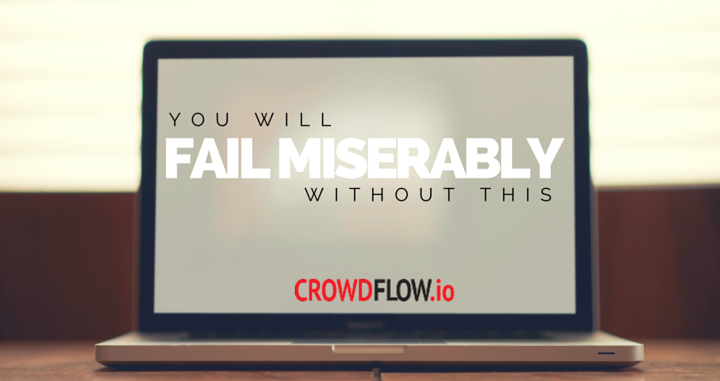 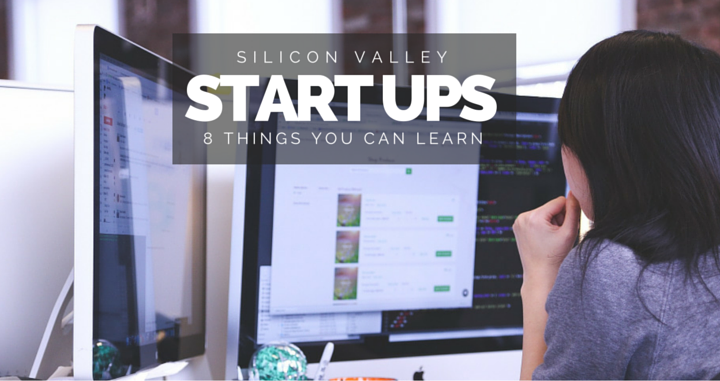 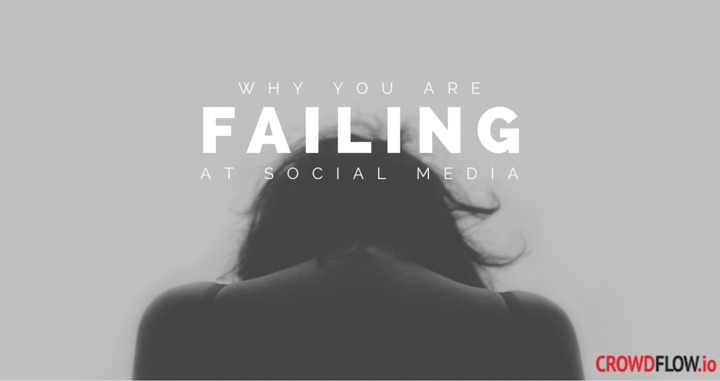 Learn what can go wrong and how to avoid the pitfalls & judge the benefits for yourself. 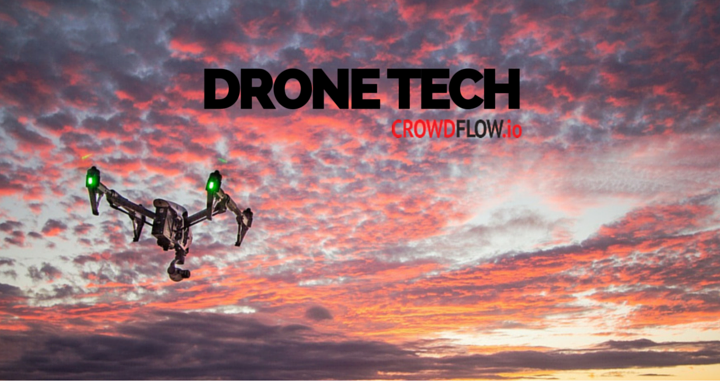 Learn how the best event organizers in the world use drone technology to take amazing aerial footage of their events and use it as a marketing tool. 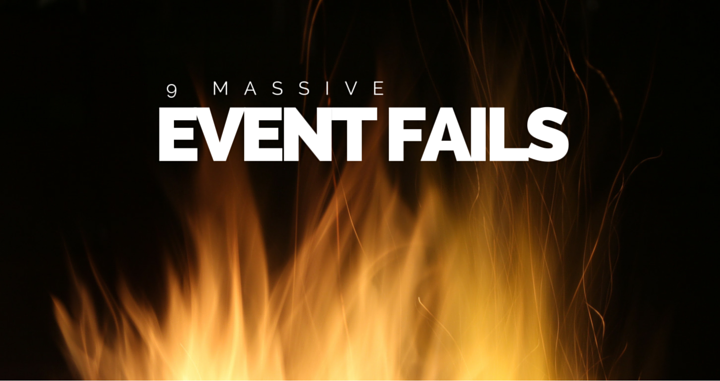 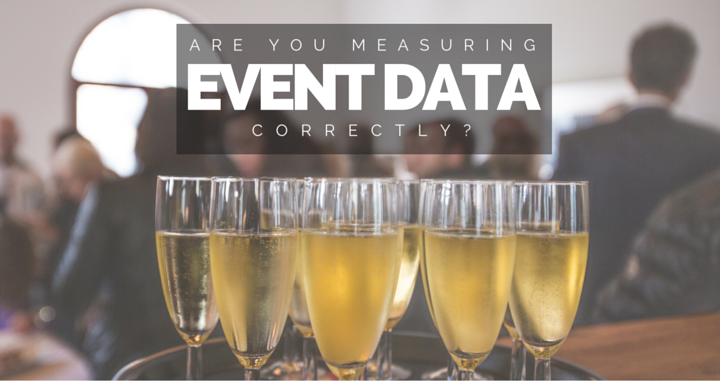 Are You Measuring Event Data Correctly?